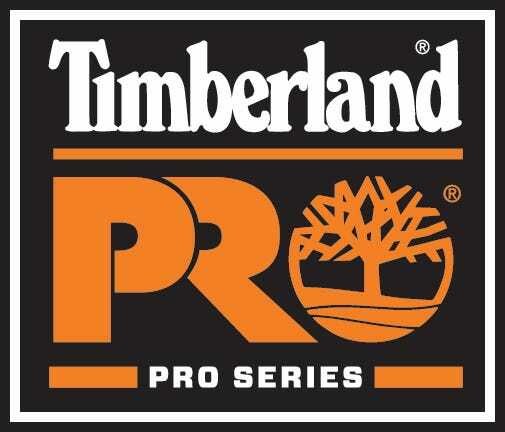 With 98 years of experience Timberland Pro Boots have the knowledge and experience to help you get the job done right. This footwear works hard so you don’t have to, that is why they are manufactured to meet all your workwear needs. Whether you want a tie-up, pull-on, or duty styled pair of shoes, the Working Person’s Store has got you covered. Stay safe on the job with this pro footwear, they offer you multiple premium combinations of protection. So equip yourself with the best in weather and slip resistance as well as electrical hazard protection. And when the situation really gets messy, arm yourself with shoes that constructed with bloodborne pathogen resistance and a safety toe that guards your feet from falling objects and compression. With all that protection and style going on pick up your pair of Timberland Pro Boots today.